PLUME VOYAGE magazine, the luxury of a light and immobile journey. PLUME VOYAGE will be back every Friday with one new topic a week. in Bodrum, at the Amanruya hotel, another gem from the Aman chain. to share the emotion of a moment, and to preserve the transient. 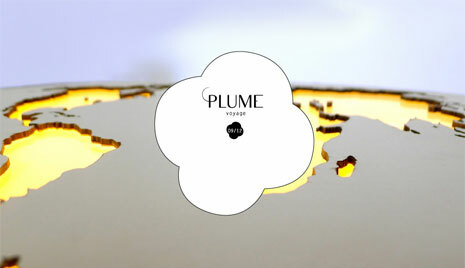 – imaginary, self-exploratory or artistic – continues to inspire PLUME VOYAGE.